Have you ever had a speeding ticket? If you answered YES, then the following app might be for you! This app will also help people who have moved to a new area and are trying to figure out where all the police are hiding on the roads. 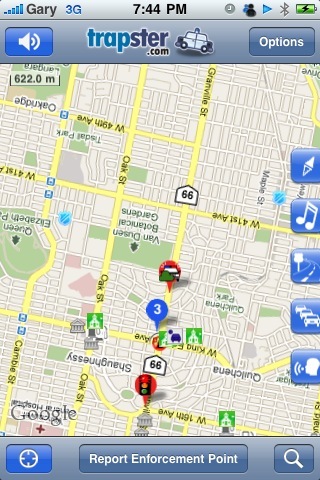 The free app is called Trapster, and it turns your iPhone into a live action police scanner. Here’s how Trapster works: as you approach speed traps, red light cameras, speed cameras, etc, you will hear an audio warning and a quick Google Map appears on the screen, indicating where the trap is. Trapster makes use of location services while you’re driving and it relies on its users to submit information on speed traps and red light cameras. The cool thing is that Trapster is quickly catching on and there are now 2 million users worldwide–with 1 million of them on the iPhone! Testing Trapster Out In The Field–Does It Actually Work? Trapster works best if you’re in an area where there are active users submitting information. 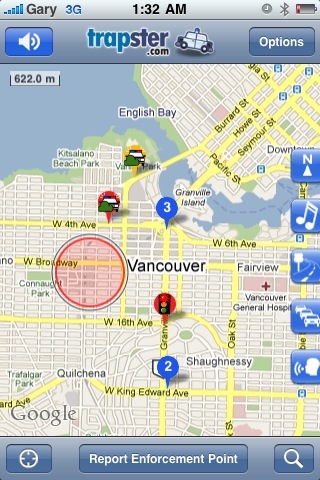 I decided to put Trapster to the test in Vancouver. I launched the app prior to driving and noticed many things along my trip. Trapster will fade out music and broadcast an audio alert if you’re near a red light camera or police trap. You can set the distance of how far in advance you want the warnings to appear. 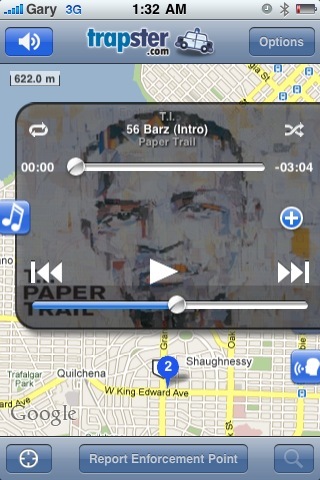 As you’re driving along Trapster shows your location on the map. 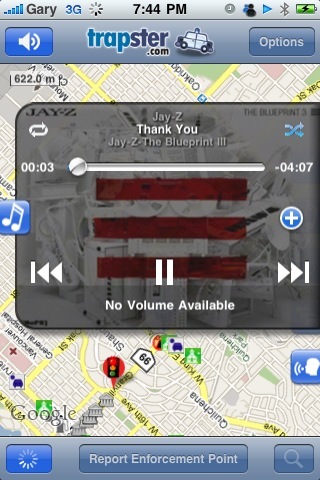 There is also built in iPod controls, Google Maps Live Traffic, and ability to enable the compass (iPhone 3GS only). Trapster also supports French, German, and Spanish to go along with English. Within Vancouver, Trapster was very accurate conveying to me the intersections with red light cameras and where police usually hide. Of course, the app works best when users get involved. You can either Confirm or Reject findings and even submit your own. Obviously Trapster is just a tool to let you know where common speed traps are so you can slow down. But what’s great is that users get credibility based on their submissions–so Trapster learns who is credible and who is not. You can even setup Push Notifications to alert you of traps. Also, you can record your trips to view for later and even share them with friends. 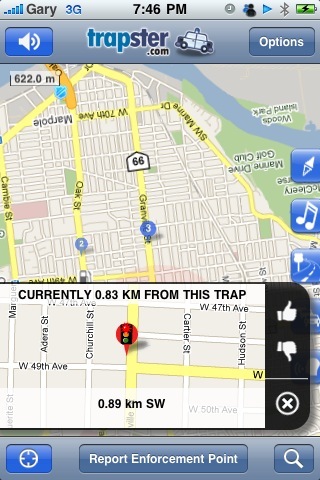 Conclusion: Trapster Works And It’s Also FREE! 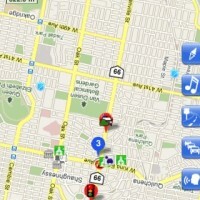 For a free iPhone app download, Trapster is one heck of an app. It’s well made, easy to use, and just plain works. 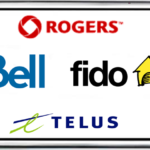 You don’t need to register to use the app, but you will need it to contribute to the Trapster system if you choose to do so. You can even login online and view maps of areas around the world. With both Facebook and Twitter integration, you can also share your speed trap finding with your friends online. 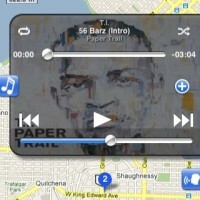 All I can say is the world is changing every single day with such incredible apps like Trapster. By harnessing the power of its users, traditional speed trap hiding spots become everyday locations that drill into your brain. 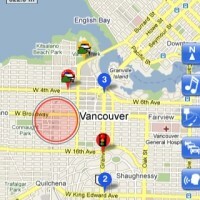 Trapster is extremely feature rich, and is definitely a “must-download” if you’re a spirited driver. 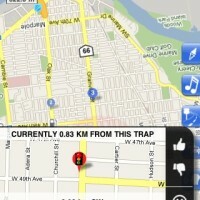 Click here to download Trapster.